This is a tour that I have been expecting for a while! Finally, tech death heavyweights Rivers of Nihil will trek across North America as a headliner! They will be supported by Entheos, Conjurer, and Wolf King on over 30 stops around the US and one Canadian stop along the way. Check out the full list of dates below! 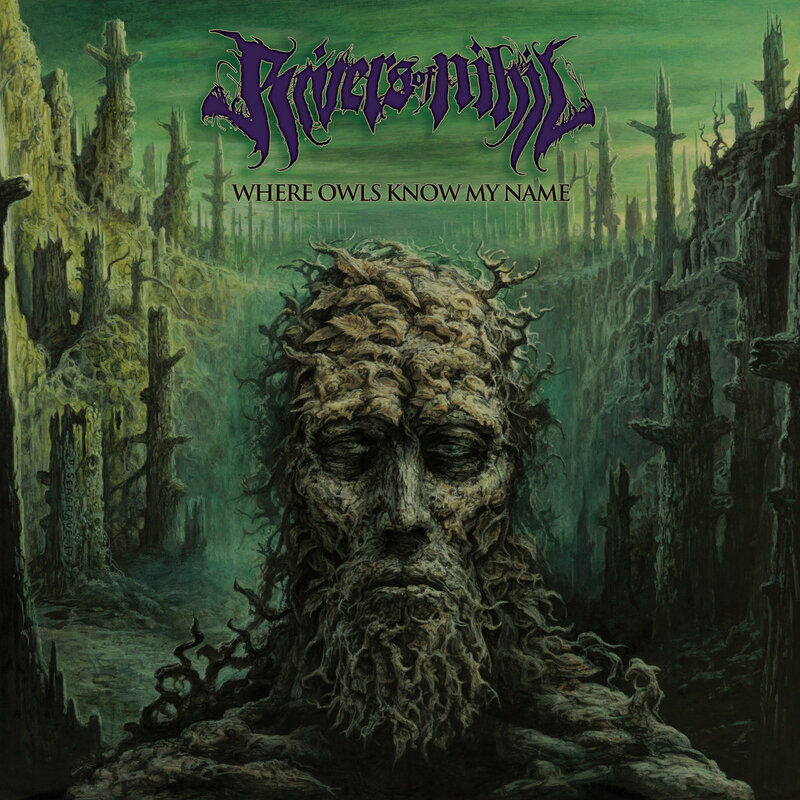 Rivers of Nihil have grown from an up-and-coming band to one of the genre’s top acts with the release of Where Owls Know My Name. It’s a progressive, incredibly composed, and perfectly paced record that should at the top of the year’s best metal releases. I was beyond hyped for what they would do after Monarchy, but I had no idea that they would outdo themselves with such a flourish. The support for the tour is also nothing to sneeze at. Entheos have been a known commodity in the extreme metal scene for a while and Conjurer released a whale of an album earlier this year and will be making their North American debut with these shows! There’s a lot to be excited about on this tour, so check the dates, grab your tickets and I’ll see at you out there! Be sure to follow Rivers of Nihil on Facebook over on for updates, news and more and grab your own copy of Where Owls Know My Name over on Bandcamp to get this goodness into your ears as soon as possible! Next PostVulfpeck - "Hill Climber"